With all these patterns, magazines and gadgets, I always need new storage ideas to store them all. 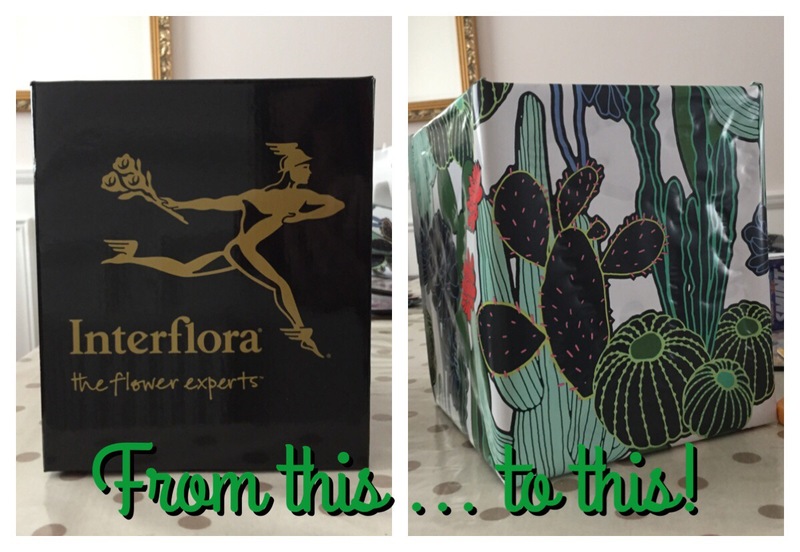 Instead of recycling the florist boxes I received with flowers, I upcycled them and I think they look great. 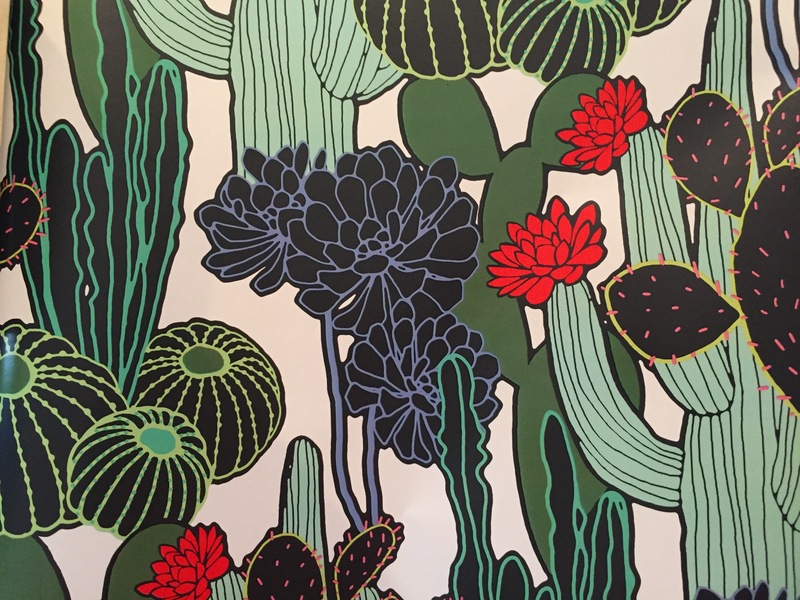 I’m a big fan of succulents and cacti, so when I saw this wrap in Paperchase, I couldn’t stop myself! 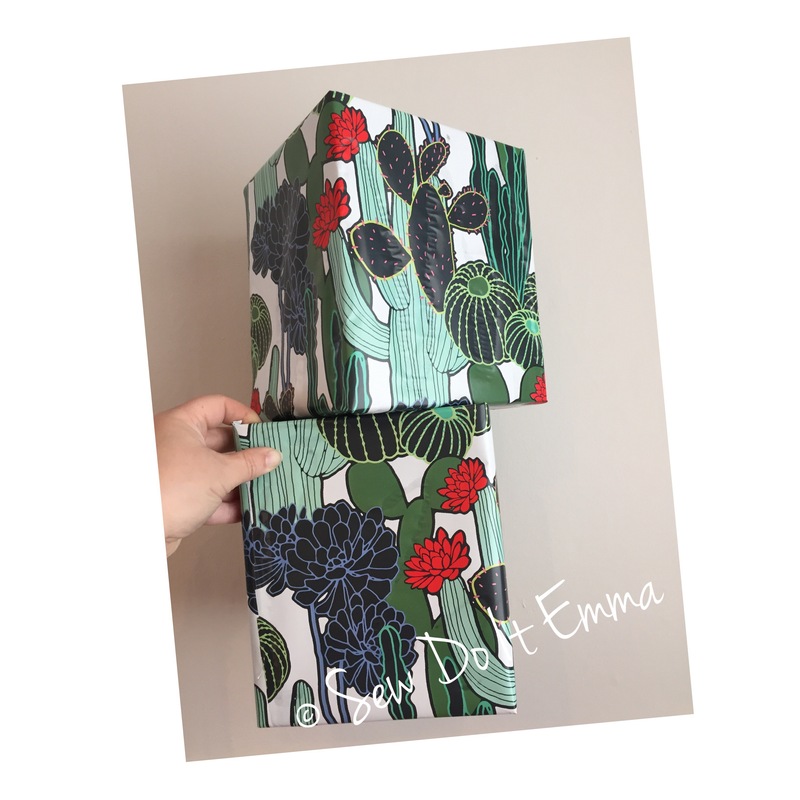 I’m intending to do this with some of the shoe boxes that I use for storing my patterns too. I think I will be using a different design, just to add more colour! Disclaimer: all photos and opinions are my own! 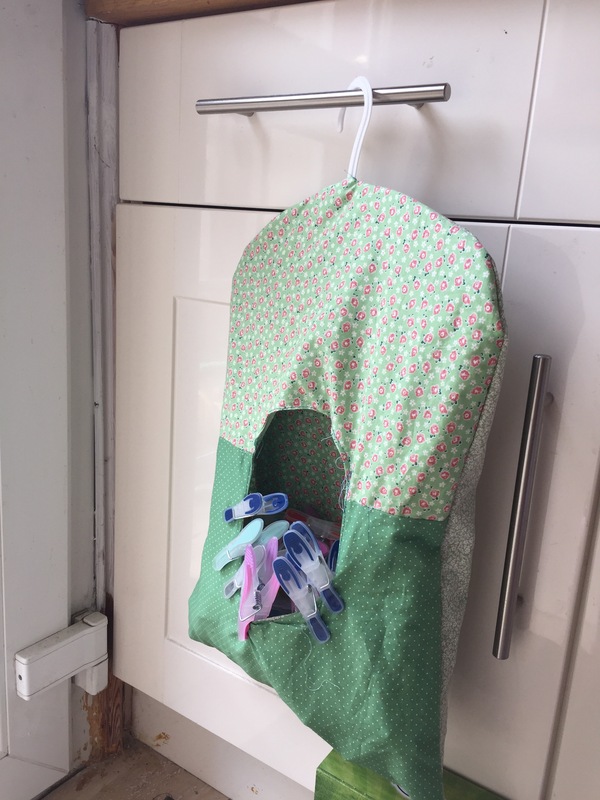 Ever since the plastic peg basket broke earlier this year (shattered into a thousand pieces) I’ve been meaning to sew a peg bag. It’s been on the list for a wee while and now I’ve done it. The peg bag was fairly easy once I figured the way to do it. 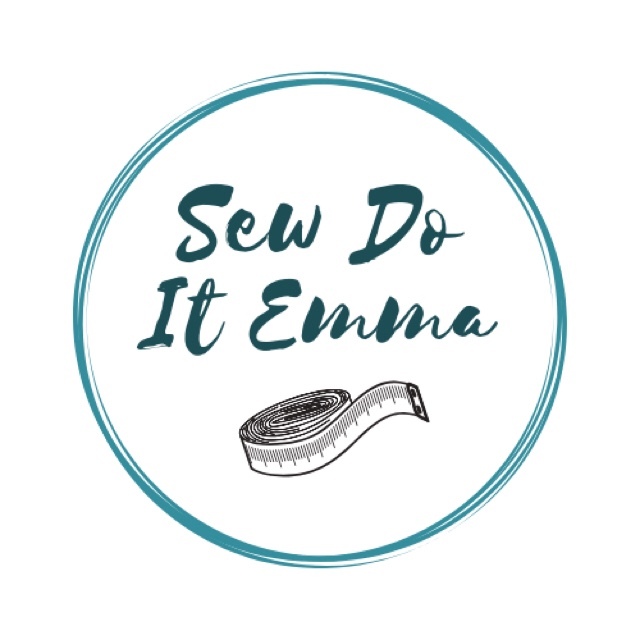 Another reason for doing such an easy project was to get my confidence on my sewing machine a wee boost. Okay, there are a couple of flaws but apart from that, I’m reasonably chuffed with myself. 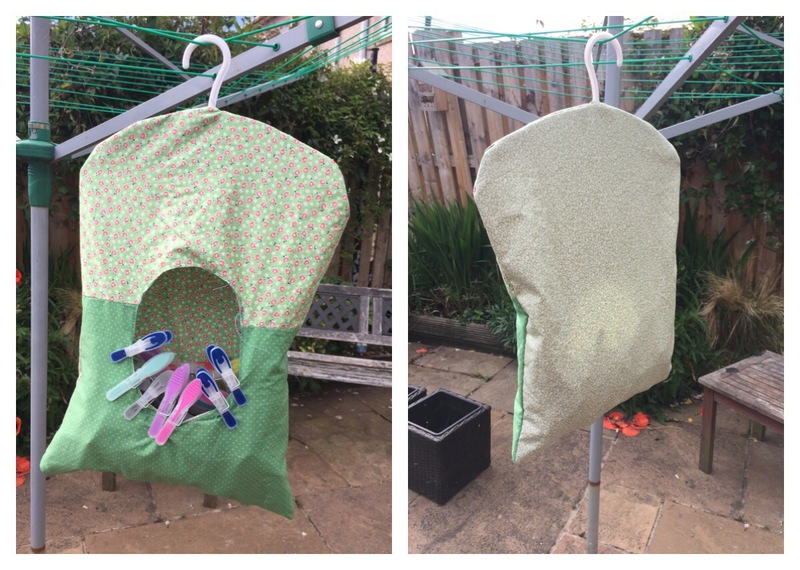 Next time I make one, I’ll move the hole further up, so there’s less chance of pegs escaping! I’ll also add some bias tape around the edges and take my time measuring (i.e. I will make a paper temple to avoid a patchwork “I need to finish it job” style effect). Disclaimer: All photos are my own and all opinions are my own! 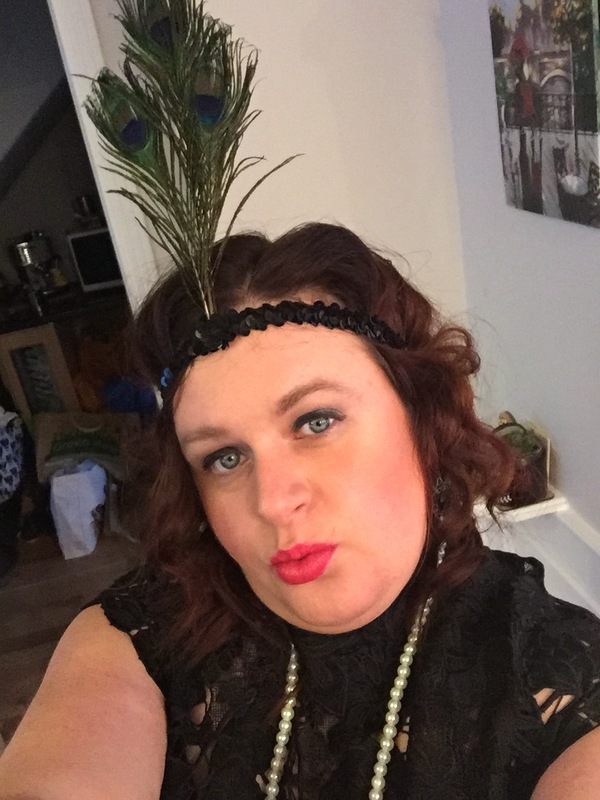 So I was invited to a 1920’s murder mystery that took place last weekend. I scoured the internet for some sort of 1920’s dress but then remembered I had a lovely lace dress that I bought from Monsoon so that was that sorted. Then the necklace and feather boa came from WM Armstrong store which hosts a selection of great vintage wear. The pearl necklace, I found at the Grassmarket Armstrongs and the Black Boa in the Clerk Street store. Tempted to buy a fake cigarette and holder and long black gloves but I held off. The thought of more fancy dress never to be worn or used again was too much! For the head-dress, I decided to make it. YES, you read right! 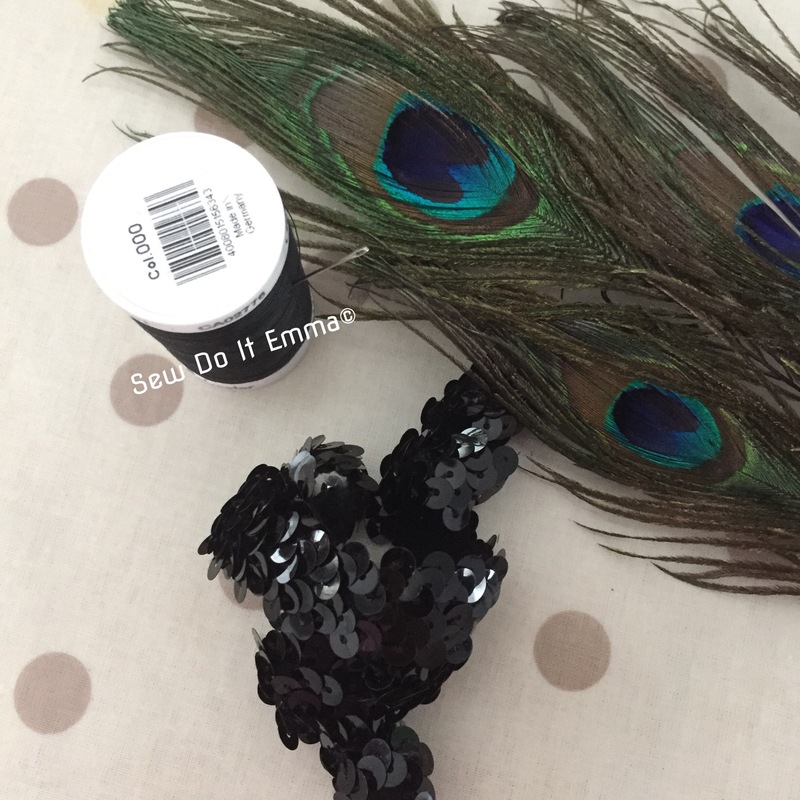 From Remnant Kings, I bought some stretch sequin trim. Abby, my sewing teacher kindly gave me three peacock feathers to complete the look. It was a pretty quick process and one I’m quite happy with. I stitched the feathers in with thread and a small piece of stretch sequin to stop the bottom of the feathers from scratching my forehead. I think it took my roughly half an hour to complete it and finish it, which a huge jump from any of my current makes! Please don’t use any photos without consent from myself- ta!